Source - power supply of all components. 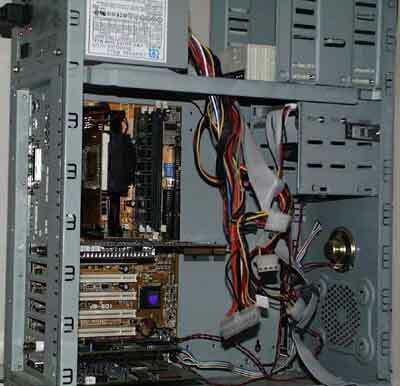 For efficient computers and servers it is necessary to have an efficient source - 230 - 300W. Newly recommended: 230W source for computers with AMD processors. Cables for connection of power supply to computer. Micro ATX - new solution - reducted size of ATX format. 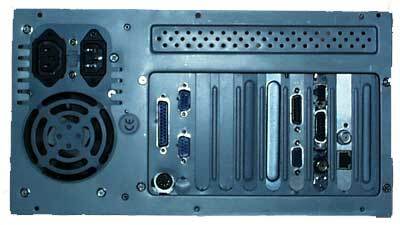 Not possible to use classical ATX board, the type of the board and case must be identical (Micro ATX). Miditower - Space for 3x mechanics 5,25" and 2x 3,5"
Bigtower - Space for 5-7x mechanics 5,25" and 2x 3,5" - Servers and computer with great numbers of mechanics 5,25"
Approximate prices (VAT not included) - Depends on producer, design, quality, parameters and source.